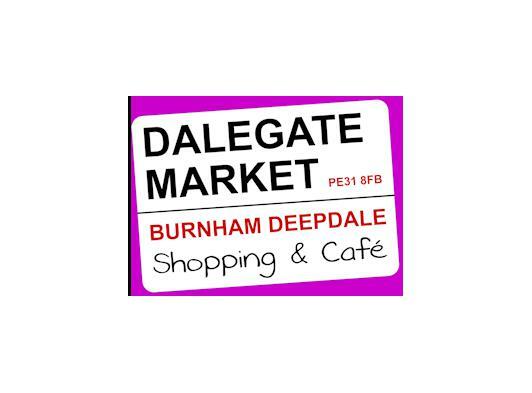 Dalegate Market | Shopping & Cafe, the independent retail site with shops & Deepdale Cafe in Burnham Deepdale. The shopping centre is on the A149 coast road, approximately half way between Hunstanton and Wells-next-the-Sea in the heart of the beautiful North Norfolk Coast. The centre is a major North Norfolk Coast hub, offering a place to relax, shop, eat, drink and connect with friends and family. The site fits well with the tourism facilities of Deepdale Farm next door, which include Deepdale Backpackers Hostel, Deepdale Camping, Deepdale Tipis and Yurts and Deepdale Granary Group Hostel. There are also many other things to do and see in the village - Brancaster Staithe & Burnham Deepdale.